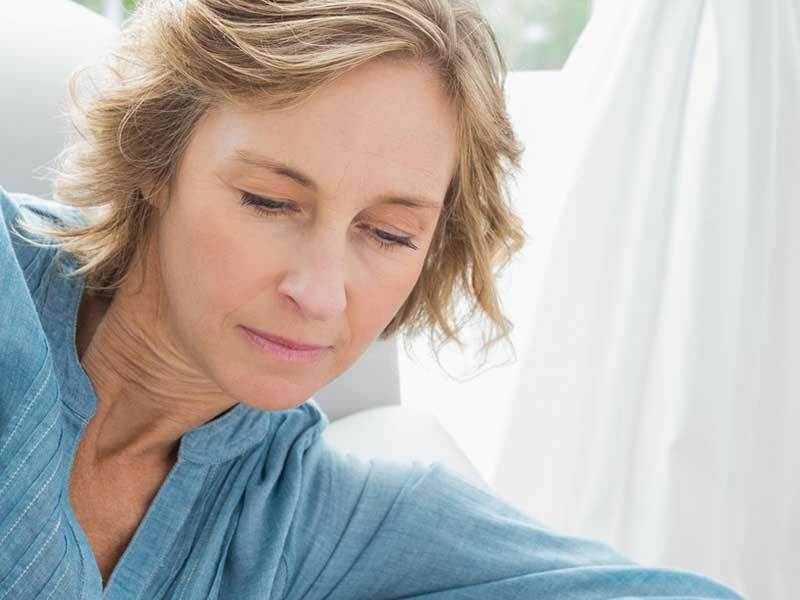 Dealing with a mental health issue or illness is not always easy, especially as most individuals go years or even decades before getting the proper diagnosis they require to understand their symptoms. Mental health issues range from dealing with borderline personality disorder to bipolar disorder, schizophrenia and even extreme panic attacks and bouts of anxiety. There are many different mental health problems that are widely ignored today, which is why an intervention may often prove useful when so many individuals may be in denial about their own current mental state. A mental health intervention in Arizona is a gathering of friends and family members of a loved one who may be having difficulties with their own state of mind. Confronting a loved one about a potential mental health issue or illness is often a challenge, which is why there are resources made readily available from local rehab facilities and treatment centers as well as from professional intervention specialists themselves, also known as interventionists. Confronting a mental health issue is never easy, especially if you do not want to offend or hurt the loved one you simply want to help and protect. Some of the most commonly misdiagnosed mental health problems include schizophrenia, borderline personality disorder, dissociative identity disorder, and panic attacks. Symptoms range from mood swings, hallucinations, bouts of depression, mania, avoidance, sweating, angry outbursts and more. If you have noticed different behavioral patterns in your friend or loved one, be sure to talk to a mental health interventionist prior to hosting the intervention yourself. A mental health interventionist is a professional who specializes in understanding mental health problems, illnesses and challenges that are faced by patients. An interventionist who works with mental health patients can often easily identify symptoms of different illnesses and diseases. Why Work With an Interventionist? Having an interventionist alongside you and your family when talking with a loved one about their own mental health is a way to get peace of mind from an expert while also having a mediator to facilitate the entire intervention with you, ideal if you are unfamiliar with hosting interventions yourself. An interventionist can help to break the tension between the loved one who may feel overwhelmed and confronted and the loved ones who have gathered to support him or her.